Founded in 1975, this architecture and design firm is located in downtown St. Louis. Their industry expertise spans many facets including planning, urban design and interiors with skilled competencies in historic renovation and sustainable design. Their client’s include civic and corporate, education, hospitality, housing, cultural and laboratory and health. Their vision is to foster a culture of passionate, diverse, creative people who design projects that thrill clients, advance communities and inspire. They partnered with GadellNet to update their baseline technology. 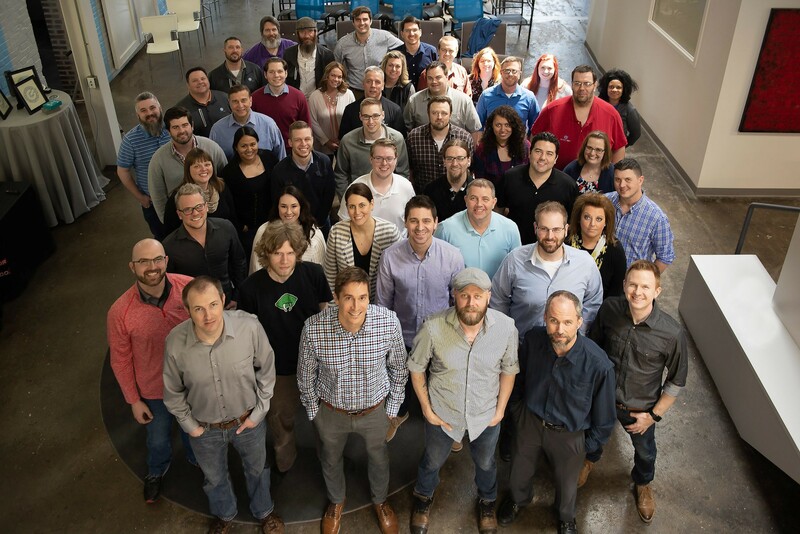 Their talented staff needed the best tools at their fingertips in order to succeed and keep them a top architecture and design firm in St. Louis. GadellNet identified several user experience problems that made work counterproductive and inefficient. Wireless networks were unreliable and data drops were common. Users had frequent downtime and did not have confidence in the IT organization to solve their needs in a timely manner. GadellNet corrected these issues, allowing fewer daily disruptions and increased efficiency. Their aging hardware needed to be refreshed and strategically organized. GadellNet proposed a long term IT budget based on industry benchmarks, best practices, and their unique budget requirements. The long term plan allows this firm to update their current infrastructure, but also provided the insight to properly forecast future technology expenses. Before the GadellNet partnership, this architecture and design firm did not have a continuity plan in the case of a hardware, software or weather disaster. GadellNet migrated file-based backup system to a full continuity platform. This migration decreased restore time from days to minutes. This allows a much smaller disruption to billable hours. Previously, the validation of backups happened annually. With the move to an updated continuity plan, this is now done on a daily basis through remote monitoring and oversight. GadellNet was able to bring them confidence in their business operations, as they now understand the state of their IT and the steps needed to restore data in the event of a failure. Their data is now properly protected and replicated.  Prior to GadellNet, the IT strategy for this firm was managed by a single individual without much executive oversight. GadellNet now holds regular status and strategy meetings to involve the leadership team on key technology decisions. As with all other partners, GadellNet provides remote and on-site support. 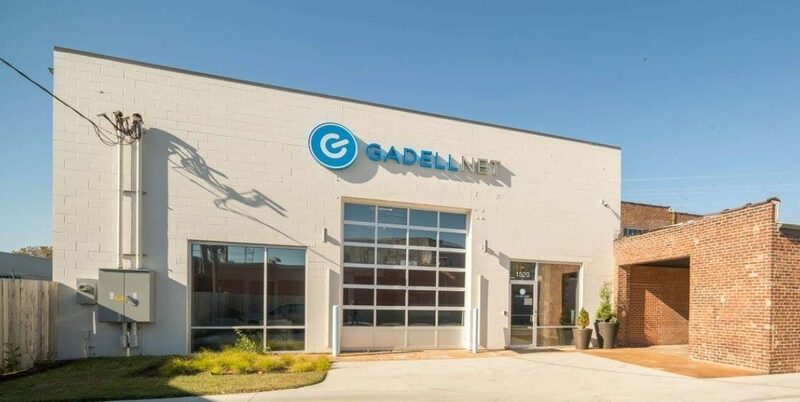 As a part of the agreement, GadellNet also staffs a service desk engineer at their office two days per week to ensure personal interaction with their staff.